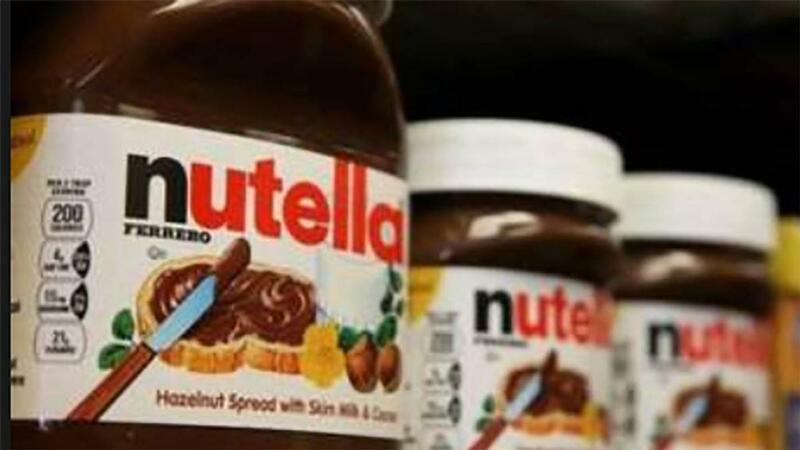 France has moved to put a stop to supermarket price wars after shoppers were filmed brawling over cut-price Nutella. The Government has published a draft law to stop farmers being paid below production costs and ban supermarkets from selling products at a loss. Footage posted on social media showed consumers fighting in Intermarche supermarket stores after it discounted Nutella chocolate spread by 70 per cent. The Bill for the balance of commercial relations in the agricultural and food sector and for healthy and sustainable food aimed to ensure the food sovereignty of France, promote healthy food choices, respect the environment and reduce inequalities in accessing sustainable and quality food. French Agriculture Minister Stéphane Travert said: “We will preserve our capability to produce while ensuring a fair price to our farmers. Under the new rules, the producer or producer organisation will offer the contract and the price to the retailer, with prices paid reliant on production costs. Negotiations could also be reopened in the event of a change in production costs over a short period of time. Mr Travert said agriculture was currently the only industry he knew where producers did not get to state their prices. Buy one get one free deals were also facing a ban, although buy two get one free offers would be allowed. The law was also set to bring in stricter penalties for animal abuse. Public catering contracts, such as those in schools, will have to source at least 50 per cent of products from organic farming, local farms or under other quality markers, with mandatory food donation expanded to cut down on food waste. The measures will go before Parliament in late February or early March.